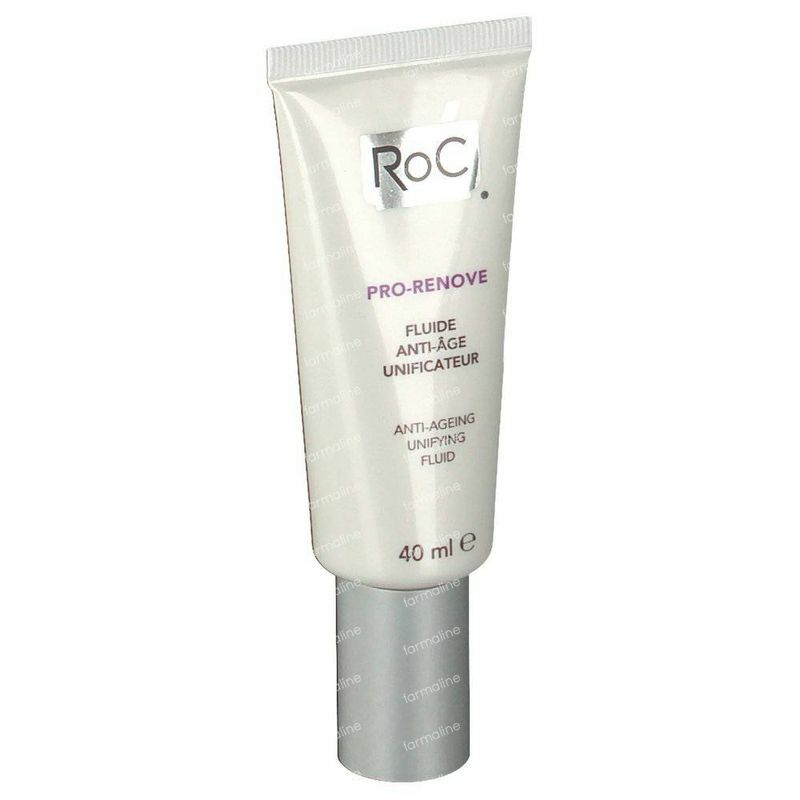 RoC Pro-Renove Anti-Ageing Unifying Fluid Reduced Price 40 ml order online. 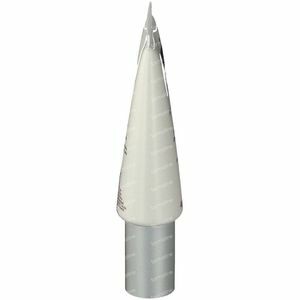 Our RoC® technology Hexinol™ targets skin ageing at its source. 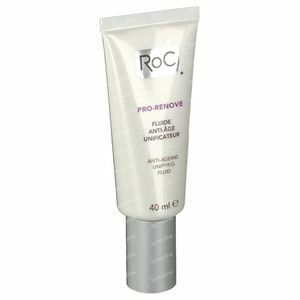 RoC® has combined it to Vitamin C in the PRO-RENOVE range, to enables you to improve your skin’s tone & texture, whilst smoothing wrinkles and preventing dark spots. 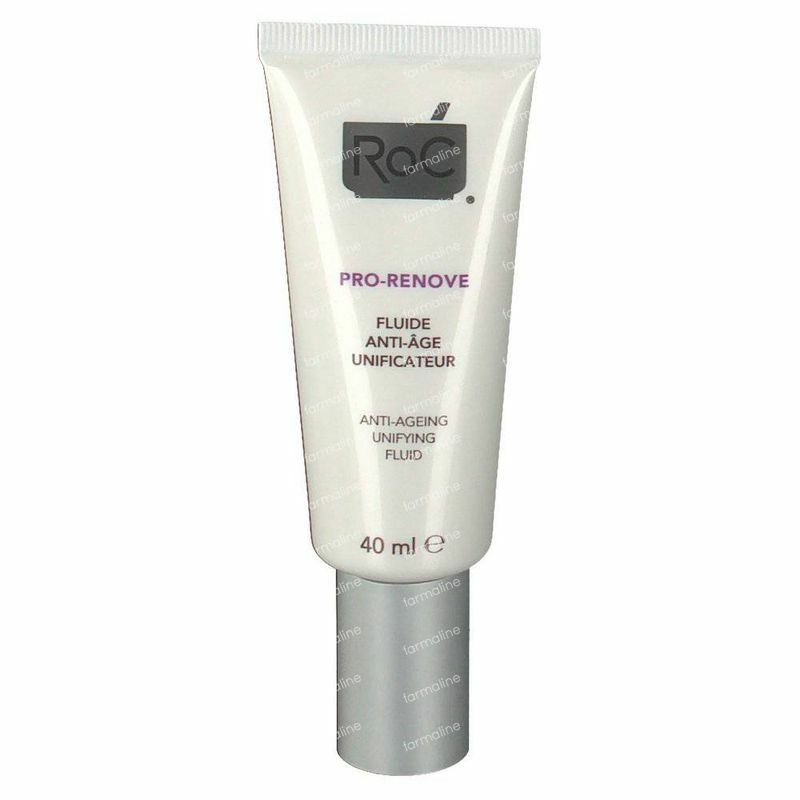 This fluid provides a complete anti-ageing solution: it visibly improves and unifies skin tone and texture, smoothes wrinkles and prevents dark spots to give your skin a visible renewed appearance. Its formula is powered by Vitamin C* and HEXINOL™, a patented technology resulting from 7 years of research that acts directly at the heart of skin cells and fights ageing at its source, for a visibly effective action. Its fluid and light texture penetrates rapidly. HEXINOL™ helps reduce wrinkles, improve firmness and reduce dark spot appearance. 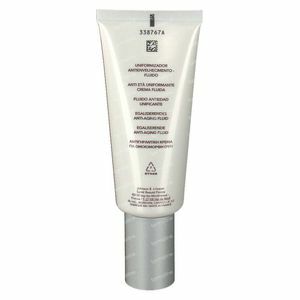 *Vitamin C derivative helps fade the appearance of existing brown spots and boost skin luminosity. Glycerin and Shea Butter help moisturize skin. Light reflectors participate in providing radiance to the skin. 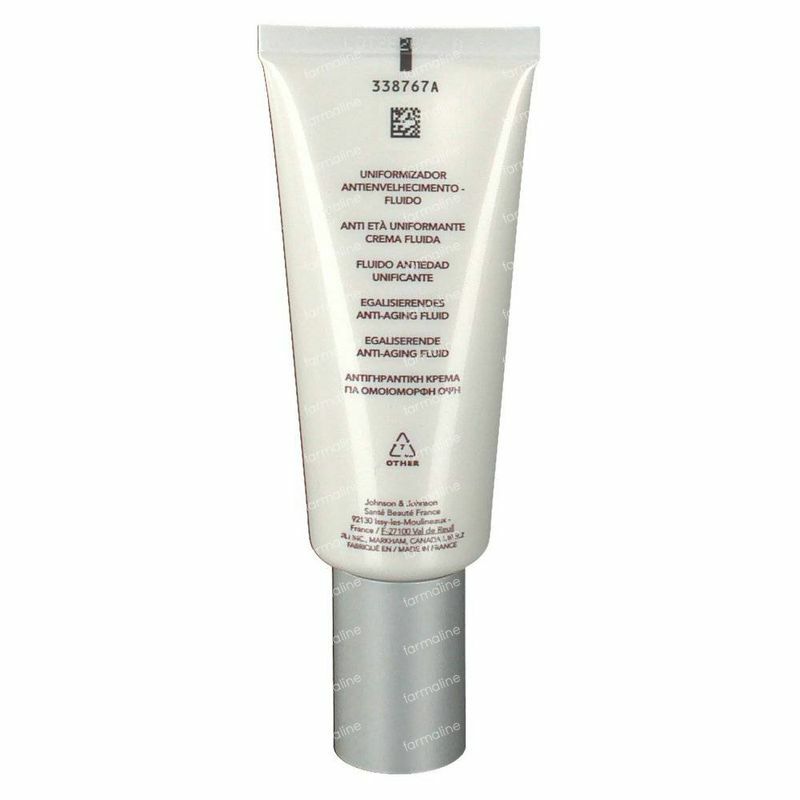 UV filters to prevent the appearance of new brown spots. Apply daily, morning & evening, on face and neck. 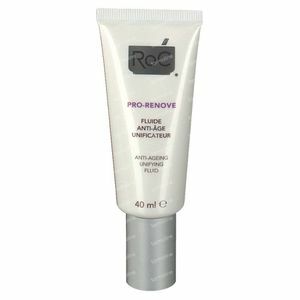 Can be used alone or in complement of another RoC® facial skincare for a personalized anti-ageing daily regimen.